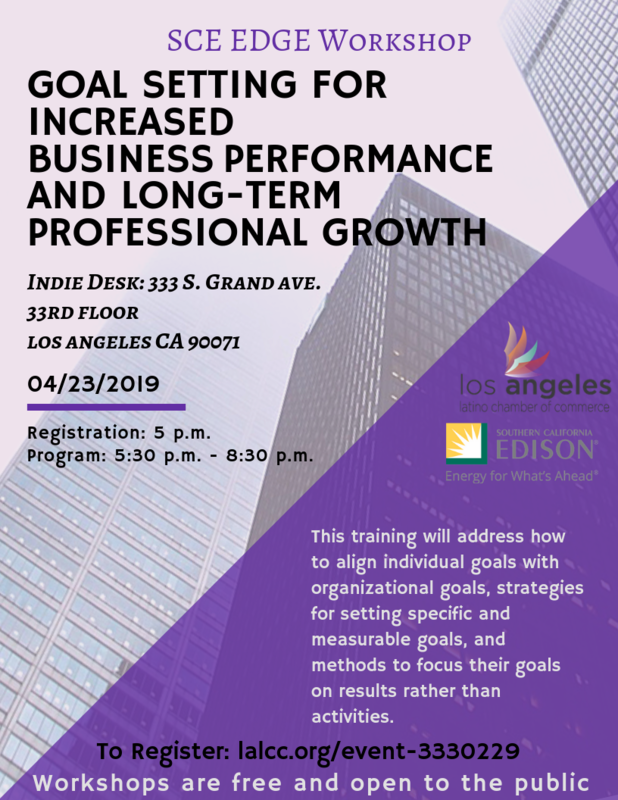 Whether you run a startup, a shop with 50 employees, or a well-established multi-location corporation, you'll be sure to find a business event at LALCC that supports your networking and contracting goals. Create and organizational blueprint and action plan for personal and Professional Development. November 15, 2018 Value Proposition: "Branding and Designing for Competitive Edge"